Last week a group of Y11 students spent the night in Liverpool with Mrs Watson & Mr Gibson as part of their final year studying business. 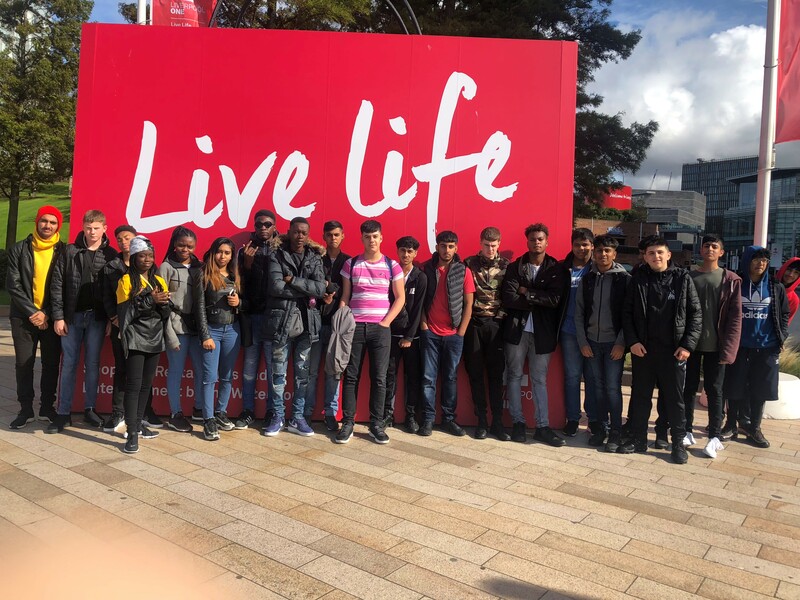 When they arrived, pupils set off on a stroll down Albert Docks before getting stuck into a series of tasks set my Mrs Watson to test their business acumen. Venturing off to Liverpool One students were challenged to become mystery shoppers for the day and visited stores incognito to assess and complete a report on the quality of their customer service. Our head boy Sam tested the patience of one assistant by trying almost every item of clothing on in a shop. Later in the evening students visited the Liverpool World Museum before heading off to Frankie & Benny’s followed by some bowling. It was back to business on day 2 as students visited the Chester Zoo Learning Centre. Here they brushed up on their marketing and finance skills in a workshop designed to show them how the numbers of visitors to the zoo impacts revenue. A big thanks to Ms Watson & Mrs Gibson for organising the trip.